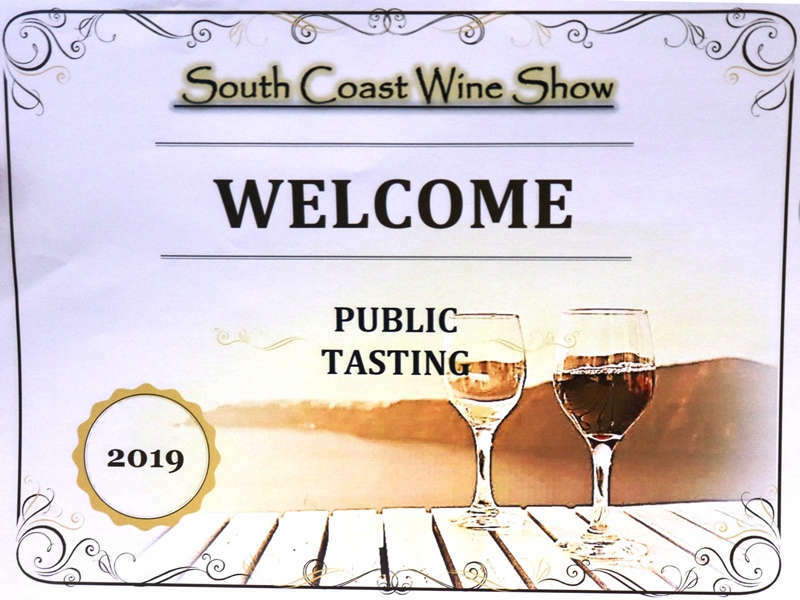 South Coast Wine show is held annually in January at the Mollymook Golf Club with the award winning wines available for public tasting. 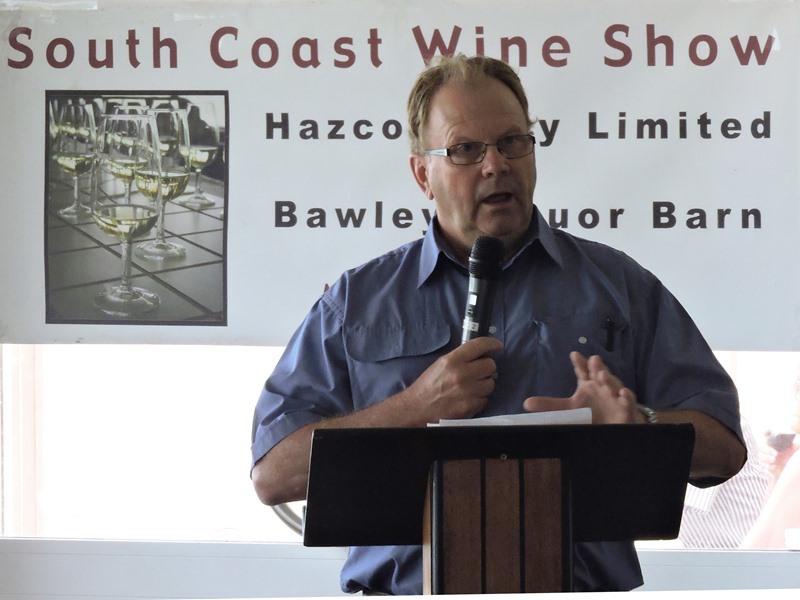 The 16th annual South Coast Wine Show judging took place on Thursday 22nd January 2015. 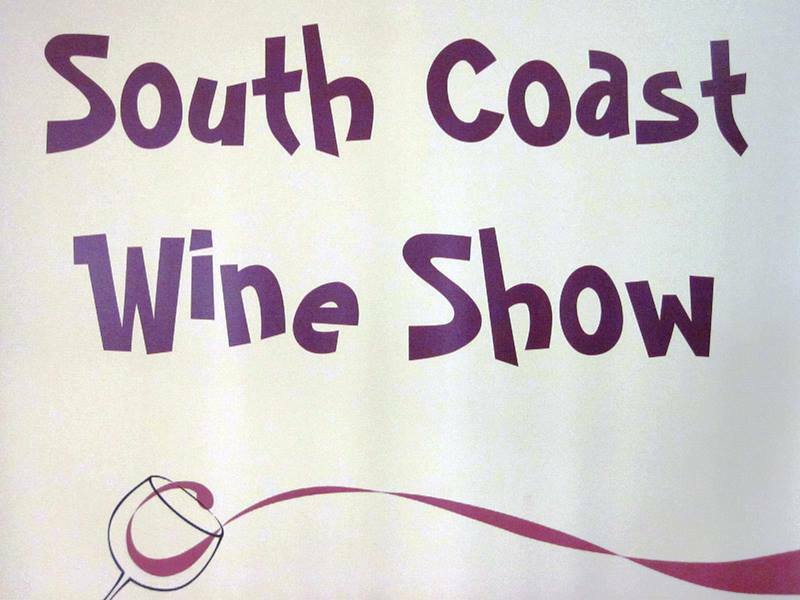 Wines from the South Coast Zone which includes the Shoalhaven Coast and Southern Highlands wine regions were on show. 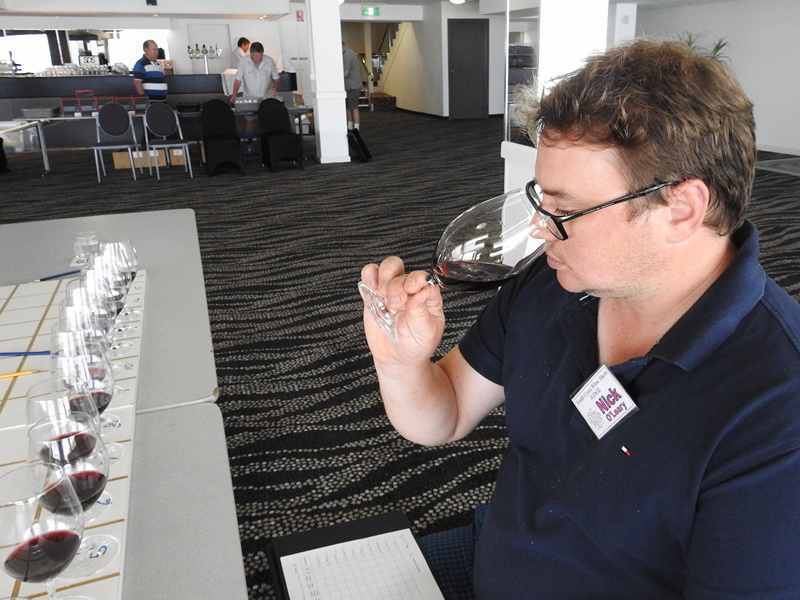 Cheif Judge: David Morris of Morris Wines, Rutherglen. 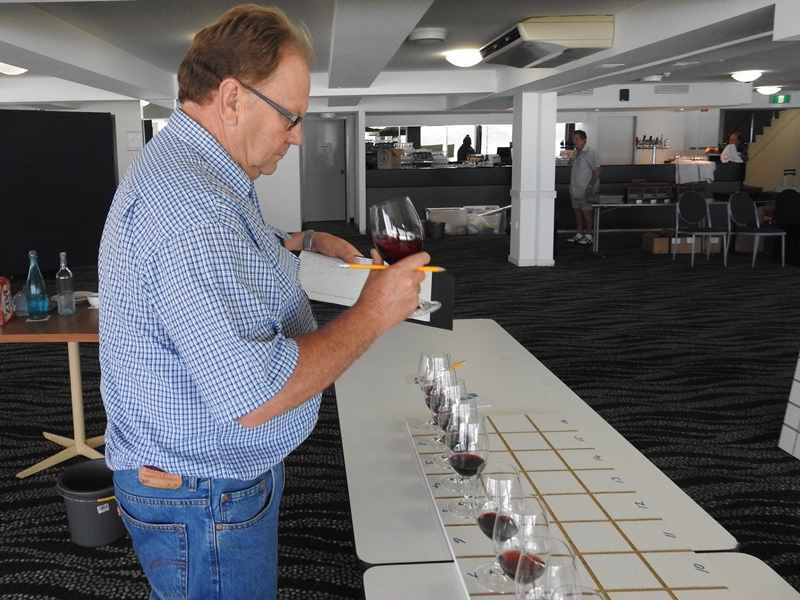 The judging panel of three was chaired by David Morris of Morris Wines, Rutherglen. 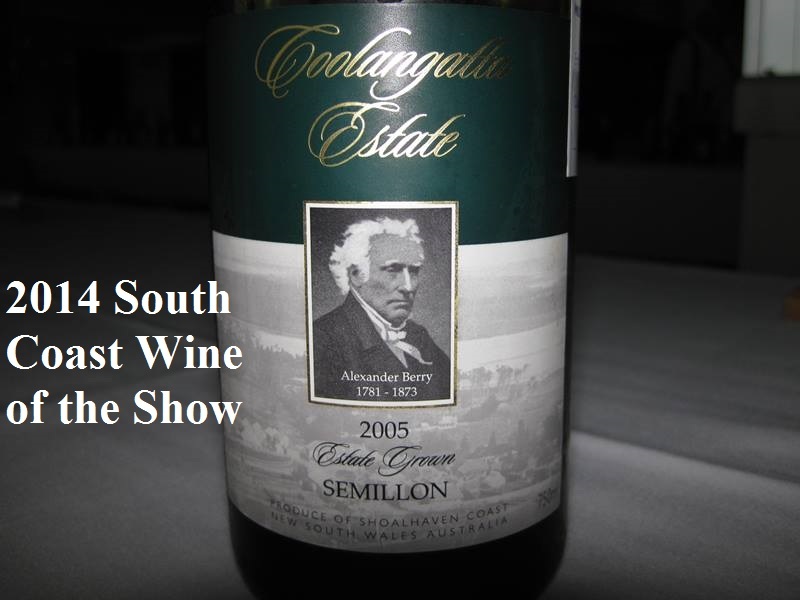 He is highly qualified and experienced, with an enviable reputation and has judged at the National Small Winemakers, Rutherglen, Cowra, Griffith, Swan Hill and Melbourne Wine Shows. David has been the chief wine judge since 2003. The judging panel also comprised Nicole Esdaile and Nick O’Leary. 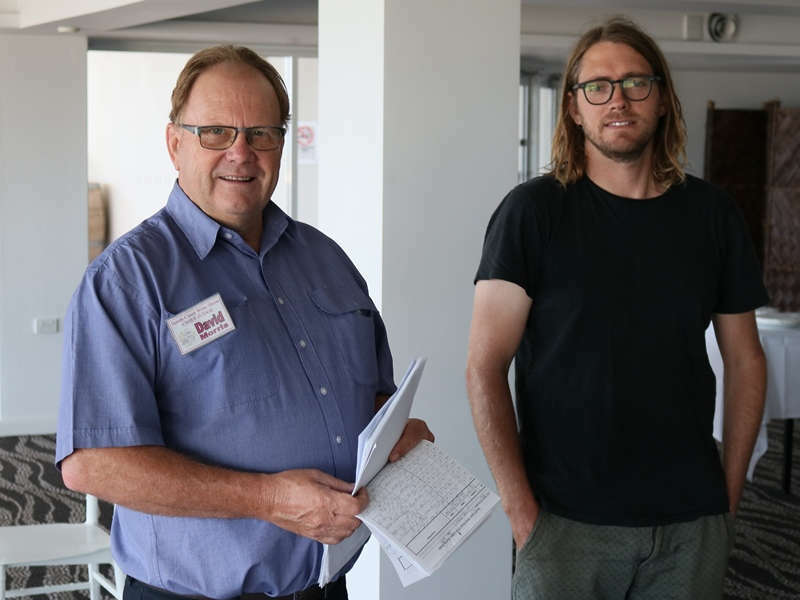 82 Entries were received from 16 Vineyards and Wineries: Comprising of 5 from the Southern Highlands Wine Region, 6 from the Shoalhaven Coast Wine Region, 3 from the Sydney Vignerons area and 2 from the South Coast Zone. Medals Awarded: 9 Gold 8 Silver 26 Bronze. Total: 43 medals. All trophy and medal winners listed at bottom of post.